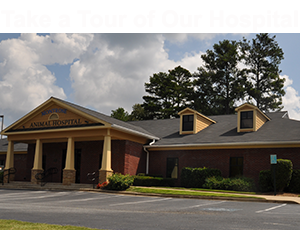 All of the veterinarians and staff at Montrose Animal Hospital are dedicated to personalized, outstanding veterinary care to your pets and education to you. We have provided these articles on a variety of topics for your information and use. If there is a topic of interest to you that is not covered or if you have any additional questions about a topic that is covered, please give us a call; we would be pleased to answer any questions you may have. We are certified by the American Animal Hospital Association! AHAA is the only organization that accredits veterinary practices throughout North America. Practices that accept the challenge of accrediatation are evaluated an stringent quality standards that encompass all aspects of pet care - ranging from patient care and pain management, to tream training and medical record-keeping.